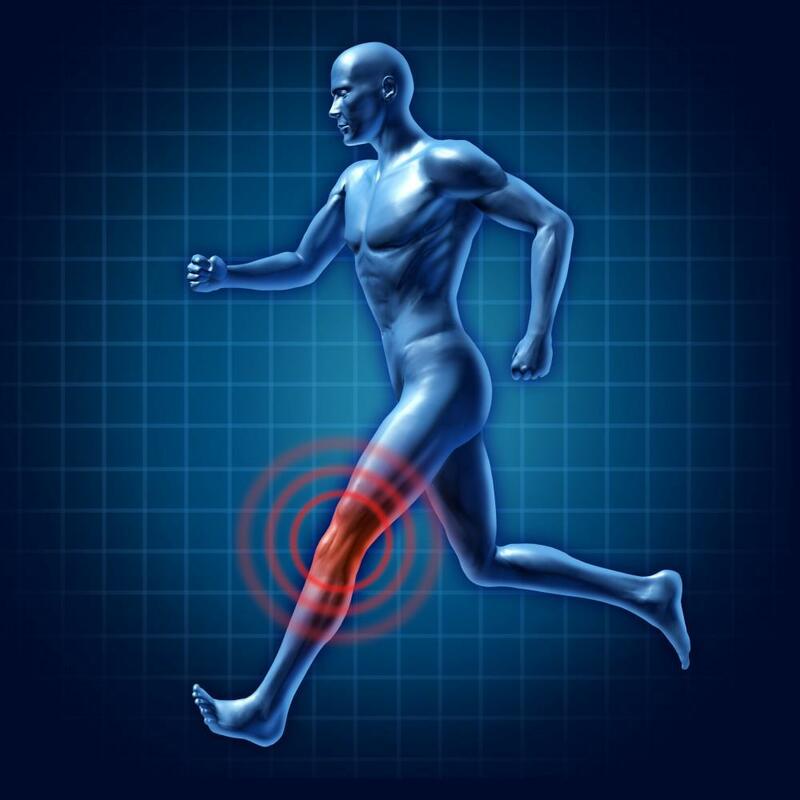 An estimated 2.5 million people have undergone total hip replacement surgery. It’s reserved as a last line of treatment when all other options have failed to bring adequate relief. 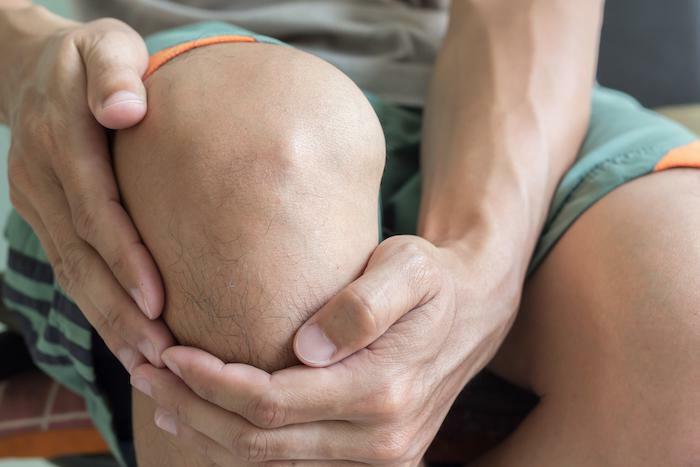 The surgery involves removing the damaged joint and replacing it with an artificial one made from metal and plastic. If you’re considering hip replacement, review these facts and discuss them with your doctor. Gone are the days when you thought only seniors over 70 underwent hip replacement surgery. 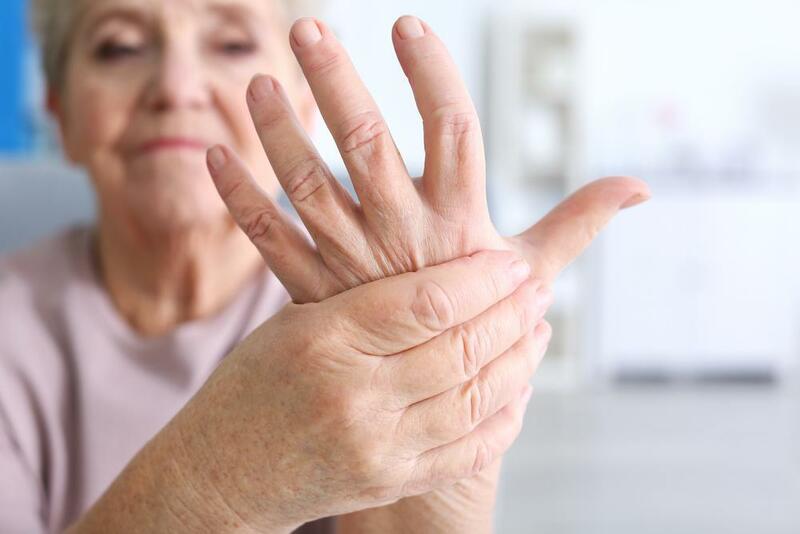 An injury or arthritis that causes unbearable pain can strike at a much younger age. According to the CDC’s National Center for Health Statistics, hip replacement surgery in patients ages 45-54 increased more than 200% from 2000-2010. Preparing your home for your return after surgery is just as important as prepping for the procedure. Patients who take steps to clear pathways of trip hazards, stock their pantries, and pick up adaptive equipment tend to have a more comfortable recovery. It’s also a good idea to place books, medicine, remote controls, and other items you use daily within arm’s reach. There are no two ways about it: You will lose some independence during your recovery. Driving is a strict no-no, so you’ll need a ride to doctor appointments and errands. You’ll also need to arrange for help with groceries, cleaning, cooking, and chores around the house. Following your hospital stay for surgery to replace your hip joint, you won’t walk on your own immediately. Expect to use some type of assistance for walking, and keep in mind that most patients are only able to stand for about five minutes at a time. It’s natural to feel eager to get back to your normal mobility levels. However, you’ll need to use a device such as a cane, walker, or crutches during the initial stages of recovery. Everyone has their own way of walking. In fact, footsteps are as unique as fingerprints and can be identified with nearly perfect accuracy, according to studies. After getting your new hip, be prepared for the fact that you may not have the same walk as you used to. You’ll work with a physical therapist to learn new ways to walk. In doing so, you may notice that your gait is different than before. If you’re someone who enjoys the endorphin rush of running, you’ll need to find a new way to satisfy that passion. Doctors advise against running after hip replacement surgery. Any patient who’s a runner must psychologically prepare to give up running to protect the new hip, and be ready to replace running with another form of activity. It’s important to meet with a physical therapist to work on an exercise plan. Your new hip will perform better and last longer if you strengthen the muscles of your hips, back, and thighs. Improved muscle strength in these areas takes the pressure off your hips during movement. Your new hip is a medical device, and so recalls are a possibility, though slim. For example, in 2010, Johnson & Johnson recalled two hip replacement systems. A small percentage of patients will need to undergo additional surgery, if they receive a hip replacement product that is later recalled. While it may sound like having metal inside you makes you bionic, your new hip wears down just like a regular hip would. While your new hip will certainly allow you pain-free activity for many years, it does have a normal lifespan. Depending on several factors -- such as the type of hip replacement, your age, and how active you are -- you can expect your new hip to last at least 20 years. Having your hip replaced is a life-altering experience. While you can expect to resume your normal activities after the recovery period, you may need to adapt and learn to do certain things differently. You’ll need to get used to more than just setting off the metal detector at airports. However, most patients feel the improvement in their quality of life is well worth it. 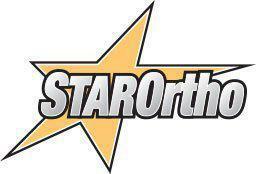 If you’re ready to leave crippling arthritis pain behind, schedule a consultation with the team at Star Ortho at the location nearest you by calling or booking online today. If shoulder pain is hampering your ability to use your arm freely, shoulder arthroscopy is both an effective diagnostic and treatment tool. Here’s what you can expect during this minimally invasive procedure.